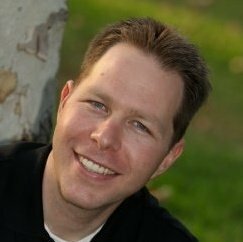 One of a few passions I discovered back in college was law and philosophy. Lucky me, I actually enjoy reading about this area quite a bit (as you can see if you look back on my previous books reviews). 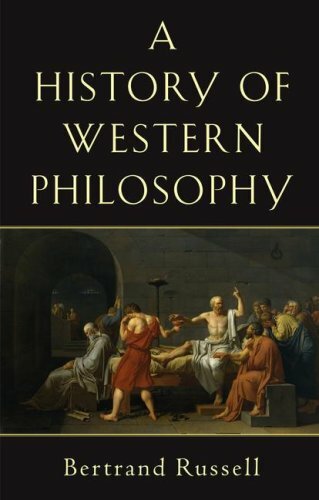 This is considered by many to be the seminal work on the history of the study of philosophy, so when I discovered it, I had to read it. I have been listening to this in the form of an audio-book for a few months between podcasts. The book is divided up into three main sections (unfortunately called "books"). The first 1/3 is a methodological summary of the most important ancient philosophers leading up to, including, and just after Socrates, Plato, and Aristotle. Most of these ancients set the groundwork for science and philosophy, but have for the most part been thrown out by scientific method and the separation of church and state. The only real quantitative remaining ancient philosophy appears to be the foundation of western religion. The second 1/3 is a horrible slog through the beginning of Judaism right through the Roman empire into the 1400's. This entire period seems to be a scientific stupification of man-kind through the oppression of religious leaders. But, just as I prepared to give up on the book, it started to get interesting in the final chapter: The Eclipse Of the Papacy. The final 1/3 starts off with a brilliant summarization of The Renaissance - Man kind finally started thinking! The final third was the only section worth reading if you aren't actually a student of Philosophy. Much of what was part of cultural understanding was extincted once religion was set aside for logical and empirical development of thought. As this final 1/3 of the book neared an end, Russel's own philosophy began to come into focus as he spent increasing time refuting and agreeing with the principals of his predecessors. 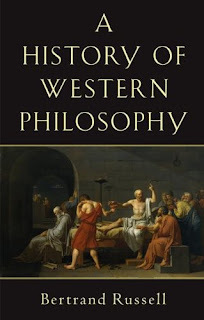 History of Western Philosophy was written by one of the great authors on the subject from the point of something rare: both an expert and a talented communicator.